Next time you're at the local sport crag or watching a climbing flick, take a look around. 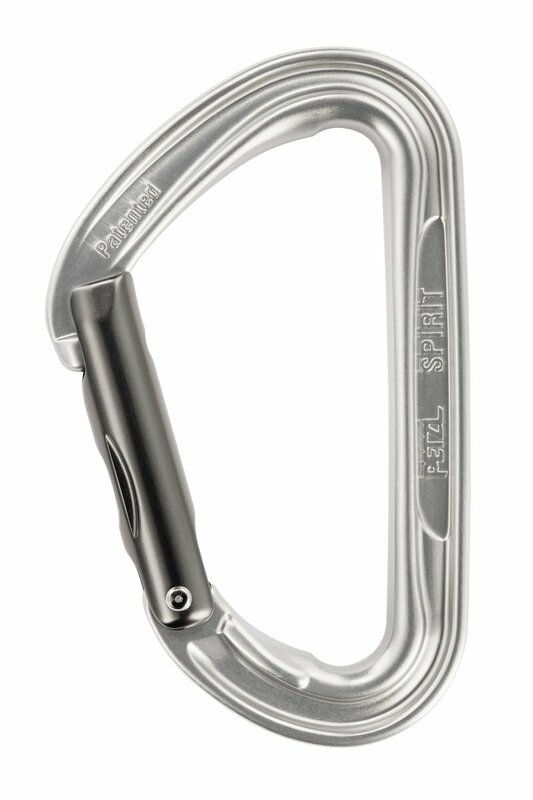 Chances are you'll see more Petzl Spirit Carabiners than any other. Their easy-clipping Keylock nose, smooth action, and iconic design have made Spirits the gold standard in the world of sport climbing.